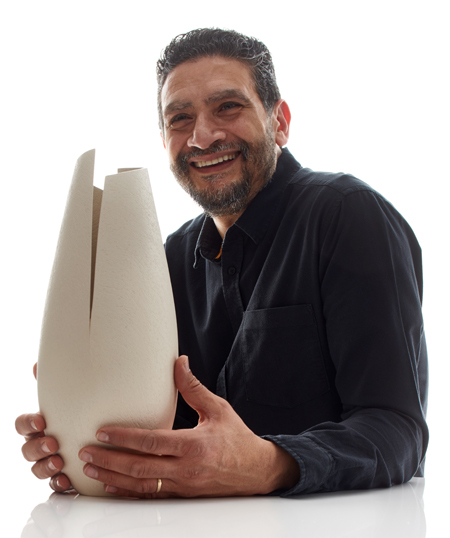 Ashraf Hanna was born in El Minia-Egypt and is now living and working in Pembrokeshire, West Wales. 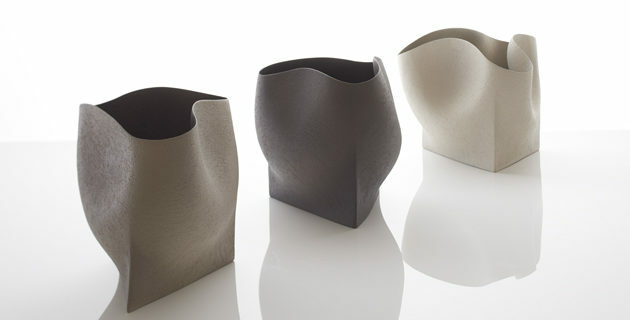 Ashraf initially studied Theatre Design at Central Saint Martins in London before discovering clay in 1996. 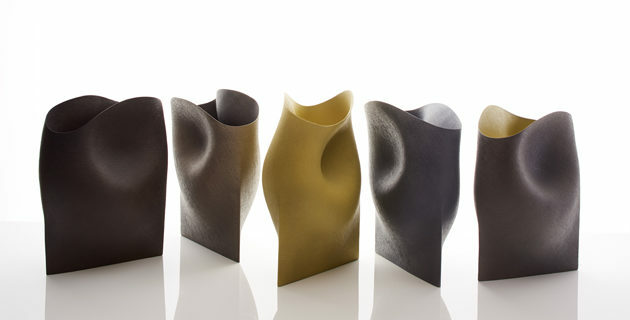 After establishing a successful practice in studio ceramics, he attended The Royal College of Art between 2009-11 gaining an MA in ceramics and glass. 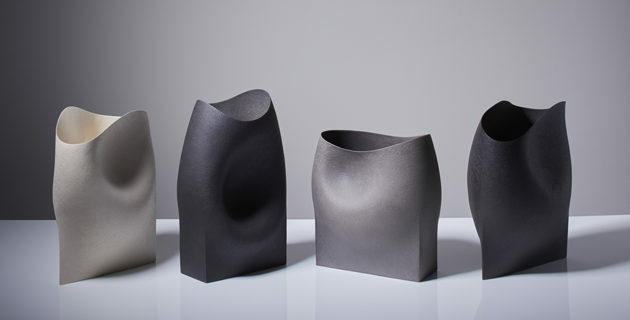 In 2013 Ashraf received a Major Creative Wales Award to embark on a project entitled ’An Exploration in The Language of Form and Material’ where he examined the relationship between material and design, concentrating on the dialogue between Ceramics and Glass. The resulting glass works were entered in the 2015 British Glass Biennale and were awarded best in show. His work is represented in a number of public and private collections including the V&A, the National Museum of Wales and Ernsting Stiftung Alter Hof Herding Glass Museum.